As the state of Illinois gets ready to mark its 200th year, officials are looking for a beer to celebrate the milestone. 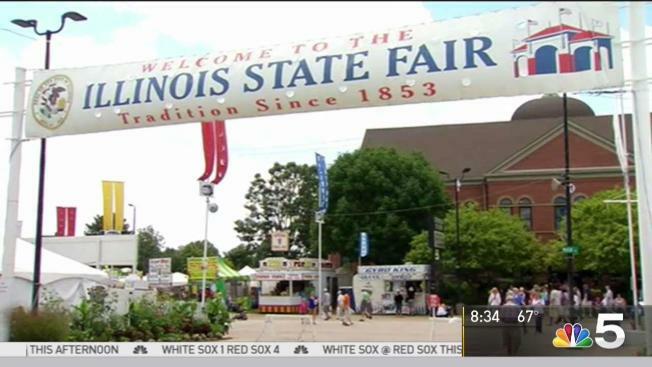 The Illinois State Fair is giving visitors something to wash down all that funnel cake: Craft beer. Craft brewers from all over the state will take part in the competition Aug. 11-13 at the state fair in Springfield. At least 18 craft beer makers are expected to compete. They'll showcase one of their signature beers in an effort to be selected to brew the Official Bicentennial Craft Brew as Illinois is marking its 200th anniversary of statehood next year. A vote of state fair attendees who sample the beers and panel of craft beer experts will determine the winner. Illinois Gov. Bruce Rauner's office announced the competition in partnership with the Illinois Craft Brewer's Guild, Associated Beer Distributors of Illinois and Illinois Department of Agriculture.